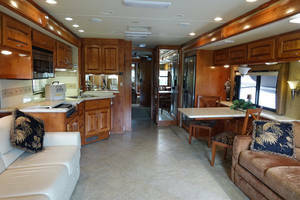 Safari sells RVs and motorhomes in the USA. 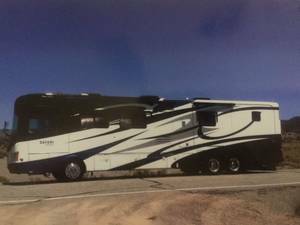 Founded in 1986 as an independent motorhome builder in the state of Oregon, Safari eventually became part of the Monaco Coach Corporation. 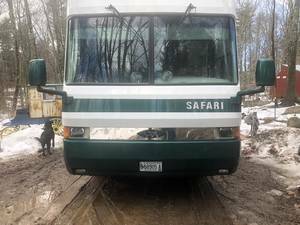 Safari focused on the construction of Class A and Class C motorhomes. 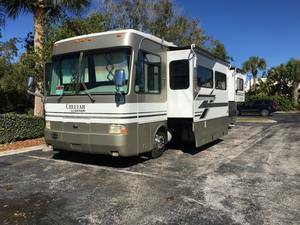 The Class A motorhomes for sale in the Safari line range up to 45 feet. 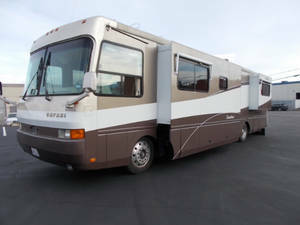 The Safari brand was discontinued in 2009 when the Monaco Coach Corporation was sold to Navistar. 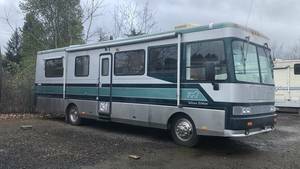 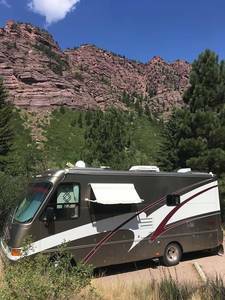 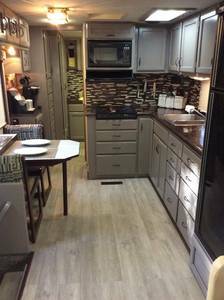 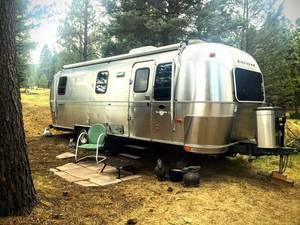 Find new and used Safari RVs for sale below.